It is up to you to decide what type of equipment will work best for you and your doggy. We offer you to consider the following brief explanations in order to help you to make your choice. For the average dog owner, harnesses are an alternative to collars. Unlike a collar a harness distributes pressure all over your dog’s body. It wraps around his torso, preventing choking and escape. The use of a harness requires a leash. More often collars are still worn with harnesses. As the popularity of dog fashion rises many harnesses are made to match and fit variety of other dog gear. 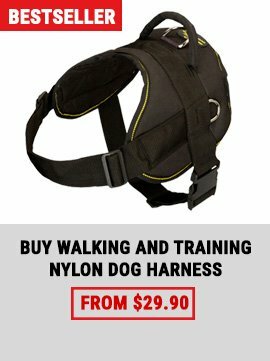 If you are training working dogs, guide dogs or sled dogs, then you should use harnesses. 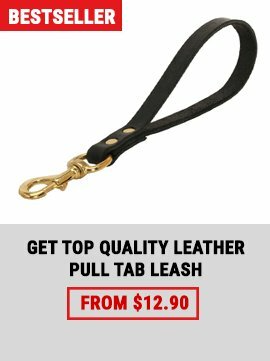 Harnesses encourage a dog to pull, especially breeds that are natural working dogs. 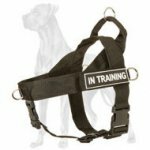 If you do not train a working dog, then a harness may not be a good idea if your pet tends to pull. 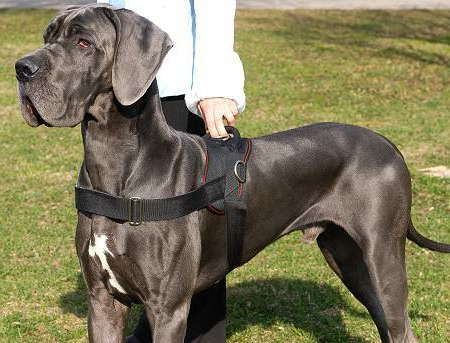 If you have a large breed, then a harness will make it nearly impossible to control your pet. Harnesses are often used for small dogs, although they still tend to pull. Halters are not alternatives to collars. They are used for training and control. A halter fits around your dog’s nose and neck. Unlike a muzzle, it does not prevent your dog from eating, barking or biting. However it does allow you to have better control over your doggie. The use of a halter also requires a use of a leash. If you pull the halter, your dog’s nose is turned toward you, making your four-legged companion to stop moving. As you control the dog’s head and neck, you should never pull too long or too hard on a leash. Inappropriate use of the halter can injure your pet. 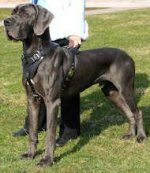 Head halters are most often used for such large dog breeds. 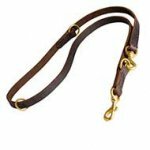 Adults and elder children can control a dog with a head halter. The halters are also used in behavioral training, when walking a pet and teaching him/her not to run too far ahead, chase cars or eat feces. There are only three ways for a halter to be used. Using a halter for training, the animal should be rewarded into order to understand what the desired behavior is. Collars are used for controlling and identification purposes; tags with contact and vaccination information can be attached to a collar. All dogs should wear a collar for this purpose. 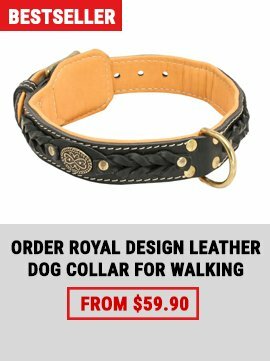 If you want to walk your dog, then you will use a collar with a leash attached. No matter what, a collar should never be too tight or uncomfortable for your pet. If your dog tries to pull on a leash, then a tight collar can choke and thus damage the throat.